Bought to replace stock faulty cooler. It runs @ 1.200rpm on idle, but it's not noisy. 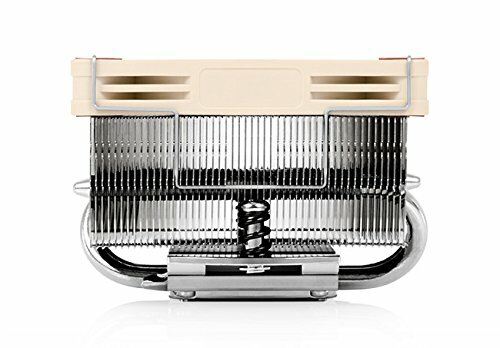 The Noctua quality are the best. It comes with lot of accessory. Also che installation is very simple. Keeps my Ryzen 3 @ 28° on idle and max 60° on load. 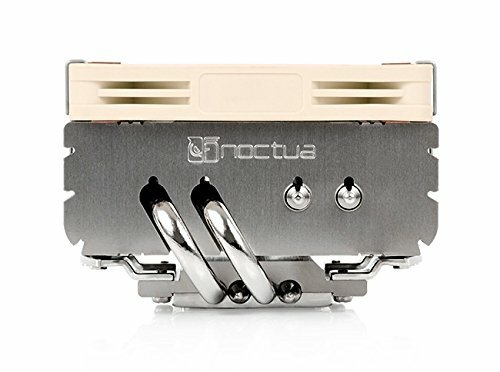 Noctua said it can manage 95W CPU with an appropriate cooled case, but i suggest the Noctua U12S for 95W.